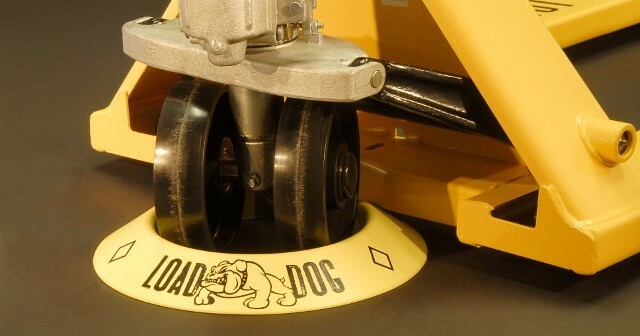 Load Dog™ Pallet Jack Stop - The Most Affordable Product of Its Kind on the Market Today! The Load Dog™ Pallet Jack Stop has been purchased by a wide range of customers. Corporate buyers and individuals alike have found the Load Dog™ Pallet Jack Stop an invaluable tool in the never-ending battle against injury and unnecessary costs. Listed on this page are just a few industries served by this product. The Load Dog™ Pallet Jack Stop allows easy and secure storage of most pallet jacks during transportation inside a delivery truck. Avoid costly legal and personnel issues with the proven performance of a Load Dog™ Pallet Jack Stop. 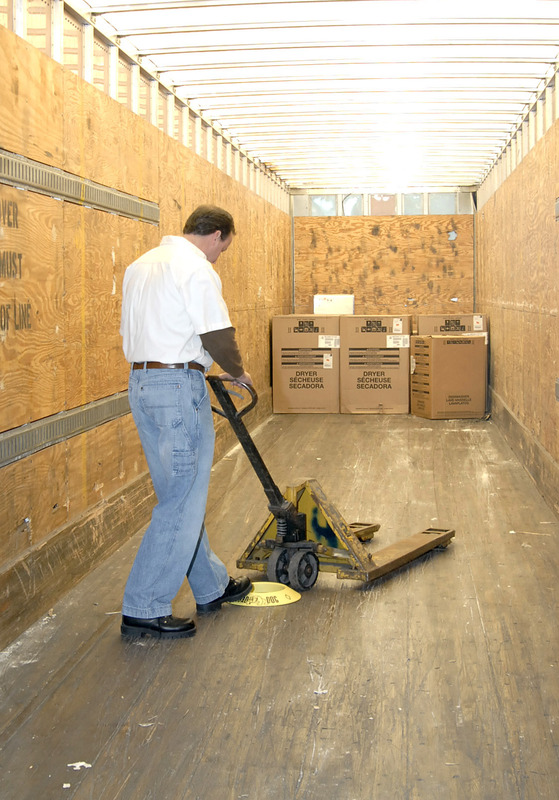 The patented design allows great flexibility in locating the pallet jack without fear of moving during transit. This ease of use encourages the user to use this tool and accomplish the desired goals. The Load Dog™ Pallet Jack Stop is designed to solve many problems caused by using pallet jacks inside delivery vehicles of all sizes. Try one today to start enjoying the many benefits of this product.